My wife and I have just done a bicycle tour of Berlin, Germany. 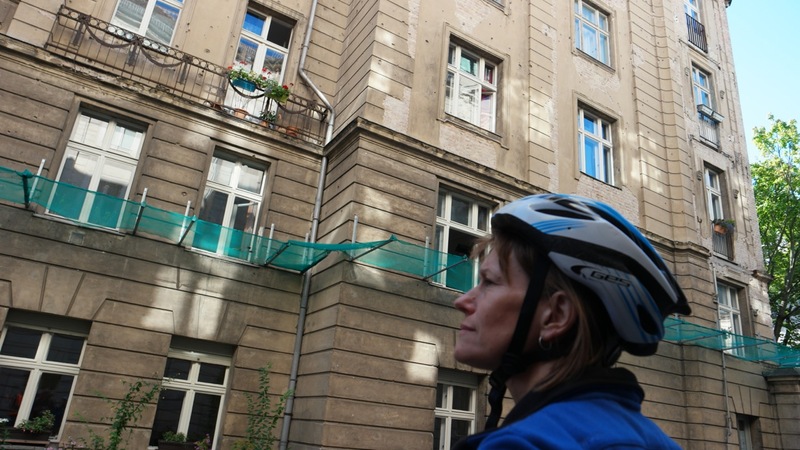 We were shown the destruction of the city that occurred during World War 2 and is still evident today. It might be thought that this war ended in May 1945, but in reality though, with the dividing of Germany into East and West (tragically symbolised by the division of its capital , Berlin, located in the East) this war simply morphed into an idealogical “Cold War”. Twenty-five years earlier, the seeds of this war were sown in the first World War, which was dramatically portrayed in the movie, Journey’s End (the recreation of a 90 year old theatrical play of the same name). 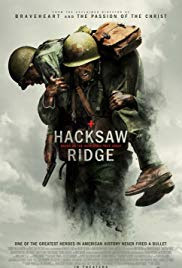 The movie graphically ends with few, if any, survivors, and then the chilling statistics of how many soldiers died in the few months of their pointless battle. 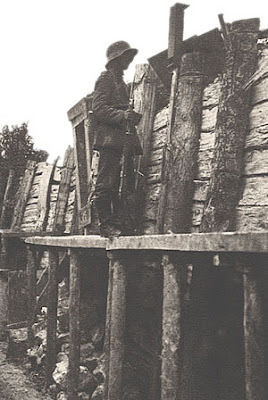 This war was also arguably the continuation of the Franco-Prussian War just a few decades before. Wars don’t just end! In contrast to needless wars, there are those who have courageously fought for peace by promoting and demonstrating the teachings of Jesus of Nazareth. I present two examples of how wars have their best chance of being avoided or brought to an end: Desmond T. Doss, and Dietrich Bonhoeffer. From these two stellar examples, I draw on their principles to propose how a more permanent peace can be achieved, and thus brings wars to a true end. Desmond Doss (Feb. 7 1919 - Mar. 23 2006), pictured left, was a private in the United States Army who served as a combat medic. He refused to bear arms and yet was twice awarded the Bronze Star Medal for bravery during action in Guam and Philippines, and, he received the highest military honour, the Medal of Honor (The Purple Heart), for his efforts in saving the lives of (at least) 75 men. 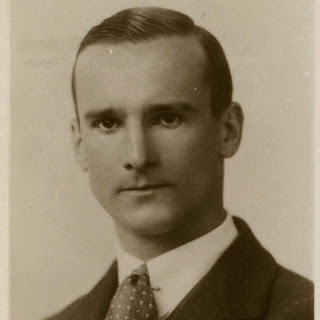 He is the only conscientious objector to have received this honour. His life was portrayed by Andrew Garfield in Mel Gibson’s film, Hacksaw Ridge. Apart from refusing kill another human being, Doss was renowned for saving the lives of both American and Japanese combatants. His motivation for doing so was his commitment to Christ, and obedience to love his neighbour - not kill him! 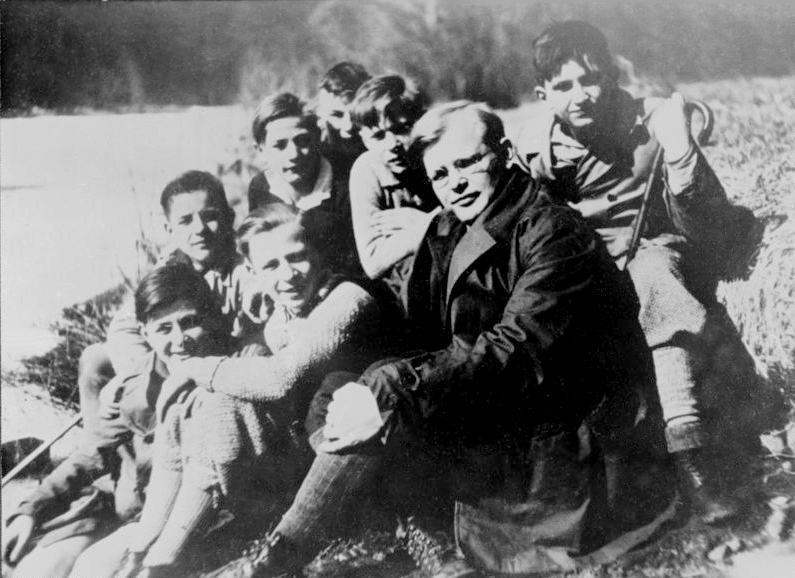 Dietrich Bonhoeffer (Feb. 4 1906 - Apr. 9 1945) was a German theologian and pastor who saw the connection between ideas and consequences. From April 1933 he first publicly raised concerns about Adolf Hitler’s appointment as Chancellor of Germany, calling him not the Führer (leader), but the Verführer (seducer) on a live national radio broadcast which was abruptly taken off air. 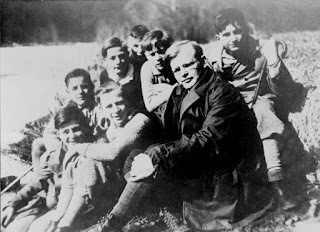 In 1938, the Gestapo banned Bonhoeffer from Berlin, and in 1943 they imprisoned him in a military prison where he spent some 18 months. 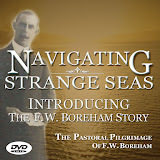 During this time, he wrote two very significant books, The Cost of Discipleship, and, Life Together. 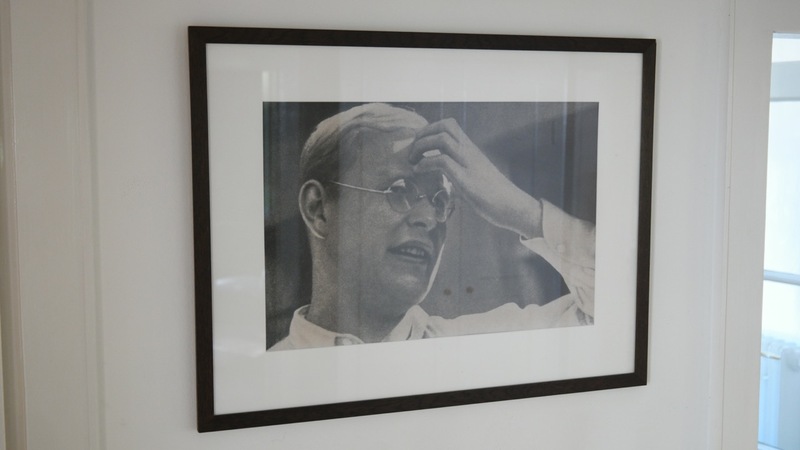 For Bonhoeffer, the kind of peace that ended - and especially prevented - wars was only possible by having a living faith in Christ demonstrated by how we treat the vulnerable and oppressed. At a time when the German church was being led by men essentially appointed by Hitler, who claimed to be ‘Christian’, yet who had no relationship with, or living faith in, Jesus Christ, Bonhoeffer’s accusation that these men were wolves not shepherds went largely unheeded. ¶ But understand this, that in the last days there will come times of difficulty. For people will be lovers of self, lovers of money, proud, arrogant, abusive, disobedient to their parents, ungrateful, unholy, heartless, unappeasable, slanderous, without self-control, brutal, not loving good, treacherous, reckless, swollen with conceit, lovers of pleasure rather than lovers of God, having the appearance of godliness, but denying its power. Avoid such people. It is said, “Ideas have consequences and bad ideas have victims!” Wars are nearly always founded on some bad idea. While all people are equal, not all ideas are. Bad ideas include the belief in: the superiority of one particular ethnic group; one particular economic status; one particular skin colour; one particular distortion of a religion; the satisfaction of greed brings happiness and fulfilment; and, that one particular would-be leader has a right to use to impose his leadership on others. The antidote to these bad ideas is not tolerance, but truth. The means of this antidote is not avoidance, but rather, thoughtful engagement. Wars are still being waged today around the world. But perhaps the reasons why there are not even more wars is that there is already much thoughtful engagement happening. This includes, inter-government level diplomacy; the freeing up of international borders (contributing to greater international tourism); exchange student programs; academic exchange programs; commercial globalisation; the visual arts; and, the internet. 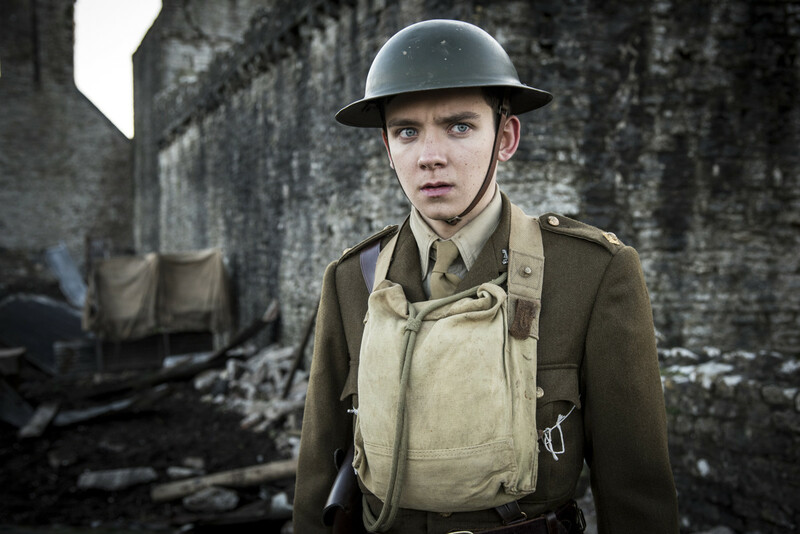 Ten years after World War 1 ended, a returned British soldier, Robert Sherriff wrote the stage play, Journey’s End. It launched the acting career of a young Laurence Olivier, and played at the Apollo Theatre, London, for two years. It told the story of what it was like as a soldier in the trenches of the Western Front of Saint Quentin, Aisne, France, in 1918, where every soldier was doomed to die. Two hundred and fifty-four thousand, eight hundred and sixteen soldiers died during this campaign. When Journey’s End opening on December 9th 1928, audiences were left in stunned silence at the end of the play. It revealed the truth about what font-line warfare was really like rather than the romantic idealism generally held by the British at that time. It had a dramatic effect on the collective British psyche and may explain the reluctance of British political leadership to get embroiled in yet another war in 1939. One wonders what effect it might have had if it had been shown in Germany at the same time? 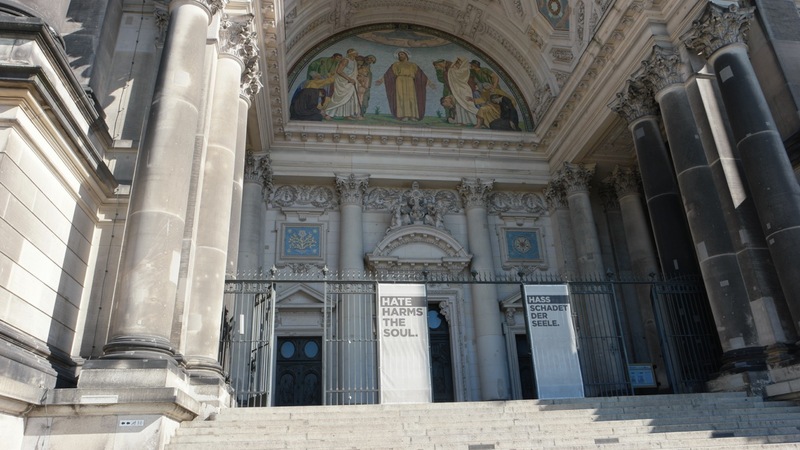 The sign outside of the Berlin Cathedral, "Hate harms the soul"
Wars don’t just end - and neither do they just start. They grow from a bad idea - which is why so-called “peace talks” often fail (because they fail to address and correct the underlying bad idea). For peace to prevail, truth must prevail before bad ideas are allowed to run their course. This Sunday, November 11th, at 11AM, we will observe a minute's silence during our worship service - not to celebrate or glorify war - but to remember and long for the Prince of Peace to come into every heart.